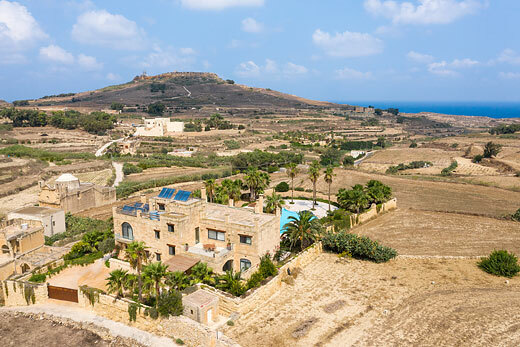 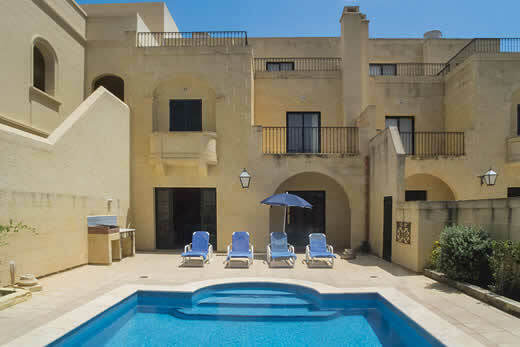 Panorama villa - Gozo , Malta . 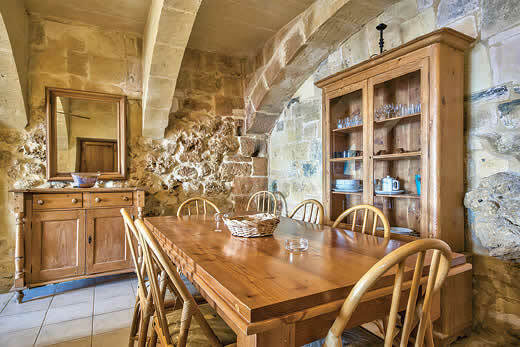 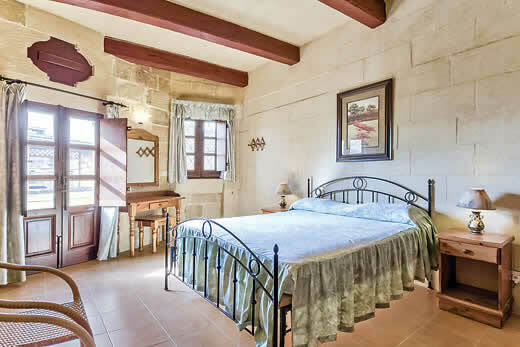 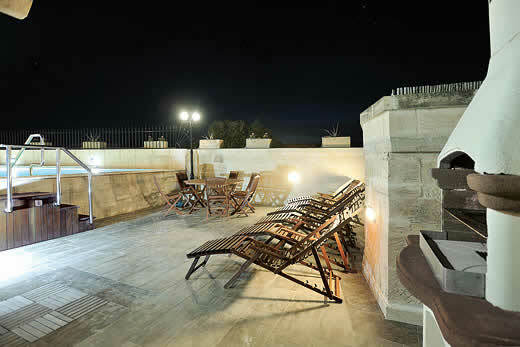 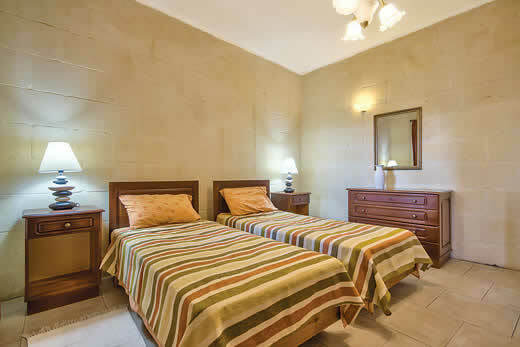 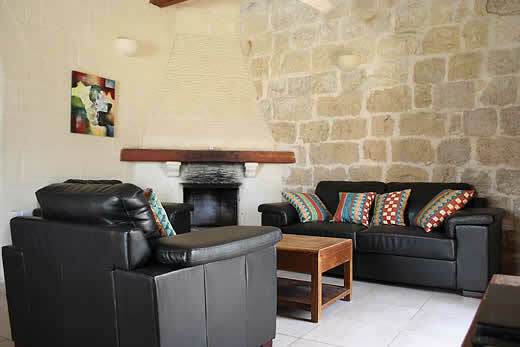 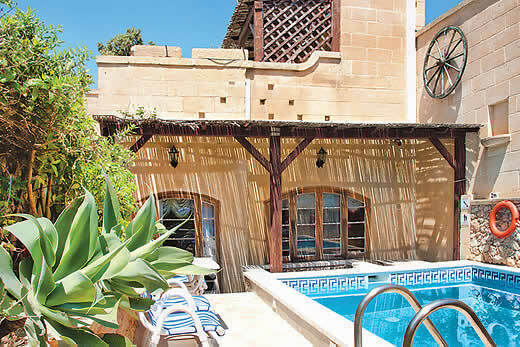 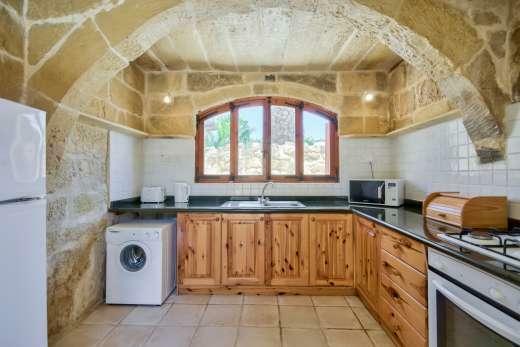 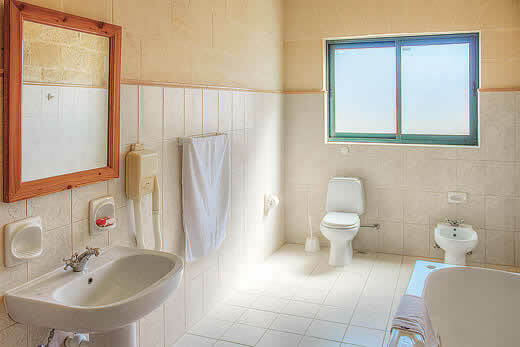 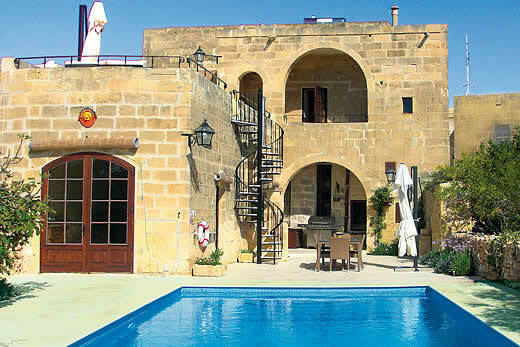 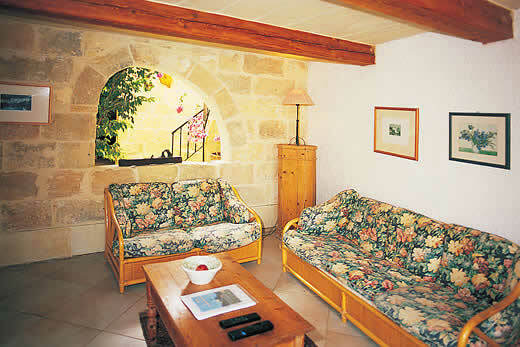 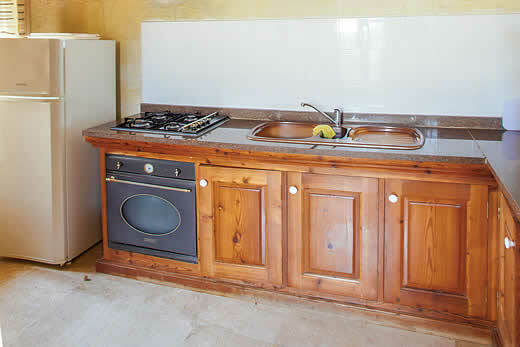 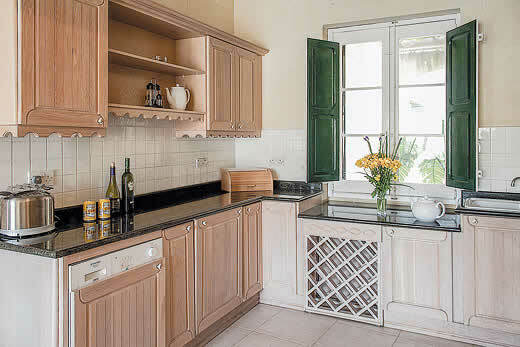 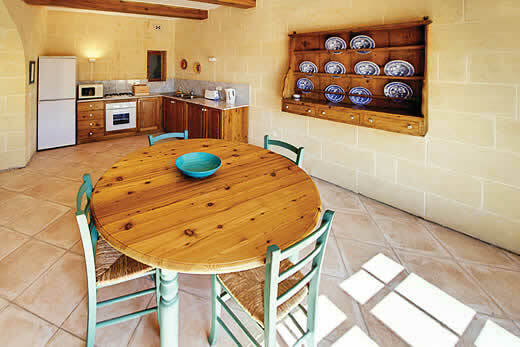 Self Catering Family Holidays and Short Breaks in Gozo. 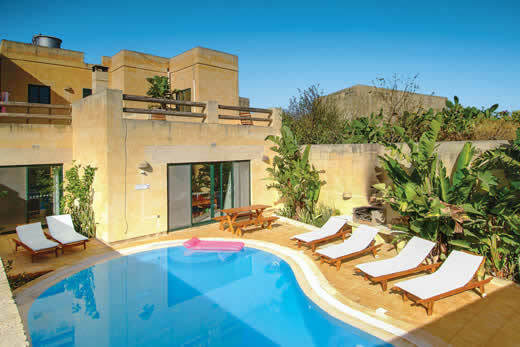 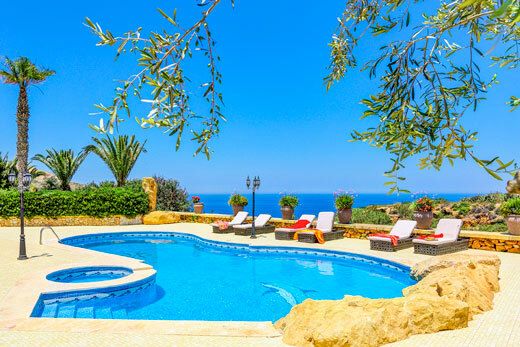 What we think of Panorama villa in Gozo:This gem of a property is strikingly original and simply made for relaxation and enjoyment. 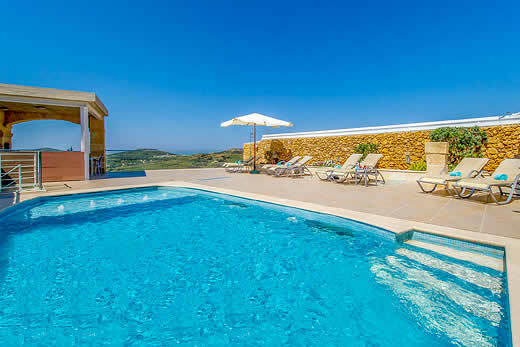 Perched on a hillside with fabulous countryside views, the villa boasts both indoor and outdoor pools, a wine cellar, cinema room and interior décor that could be straight from the pages of a design magazine. 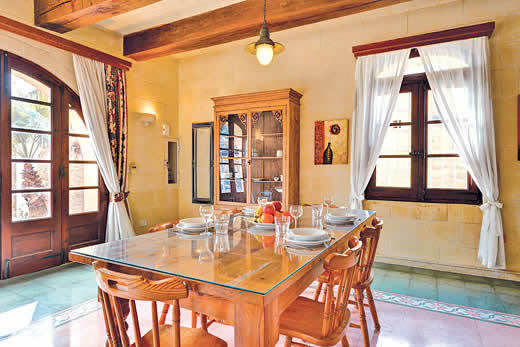 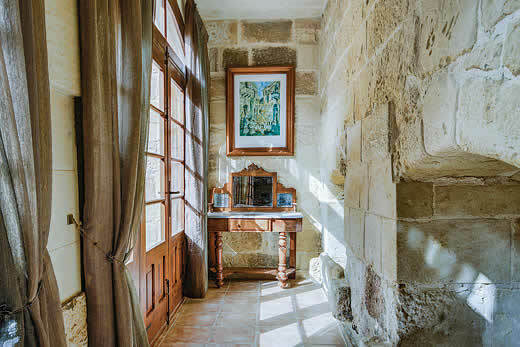 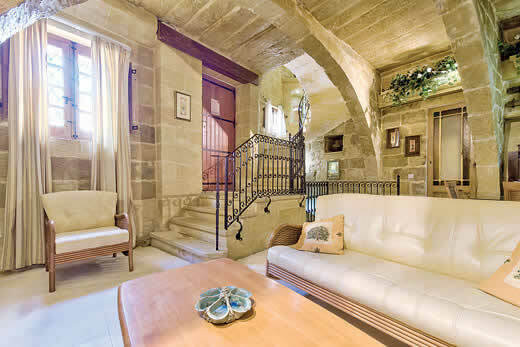 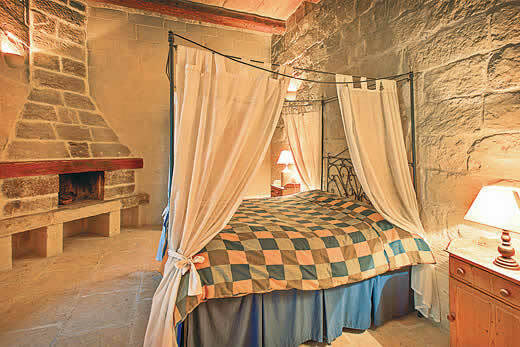 Due to the design of this property it features a typical Gozo unprotected style staircase. 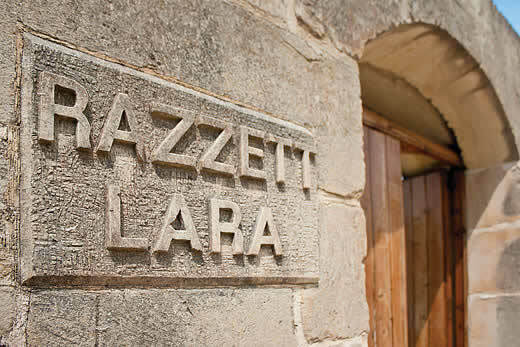 We therefore ask that you take extra care when accessing these areas and ensure children are supervised. 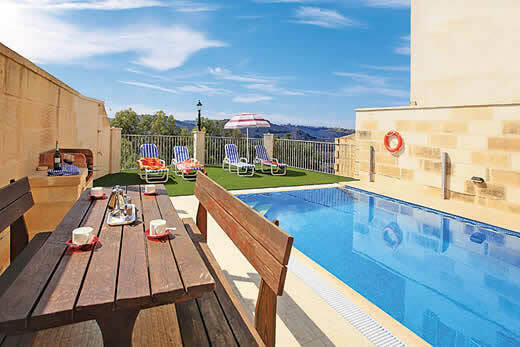 Holiday offers and last minute deals in Malta from only £2318 - Don't miss out book your holiday with uk-holiday-offers.co.uk today!